This Week @ Altadena Libraries - Sounds of New Orleans, Poetry Fun, Tarantulas, and More! The Joy of New Orleans Music Is Coming to the Library... Tomorrow! Few things can put a smile on your face quite like, as described by the LA Times, the "foot tapping musical gumbo" that is served up by Kenny Sara and The Sounds of New Orleans. 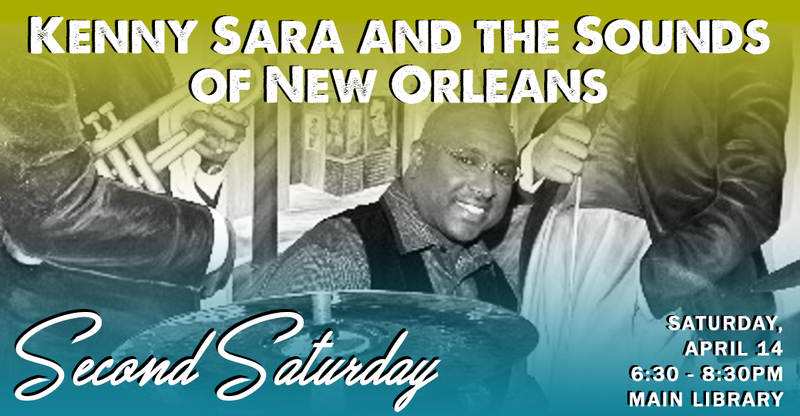 While we can't promise to serve actual gumbo and beignets, Kenny Sara and his talented group of musicians will surely transport you right to the bayou, serving up their unique style combining New Orleans jazz, R&B, Zydeco Cajun, and funk from the 60s through the 80s. Delicious food and drinks will also be available for purchase! Opening for Kenny Sara and The Sounds of New Orleans will be the Pasadena Conservatory of Music Jazz Orchestra, students of The Pasadena Conservatory of Music. With the resignation of Trustee John McDonald, the Altadena Library Board of Trustees is accepting letters of interest from anyone who would like to serve on the board for his unexpired 2020 term. CLICK HERE TO LEARN MORE. 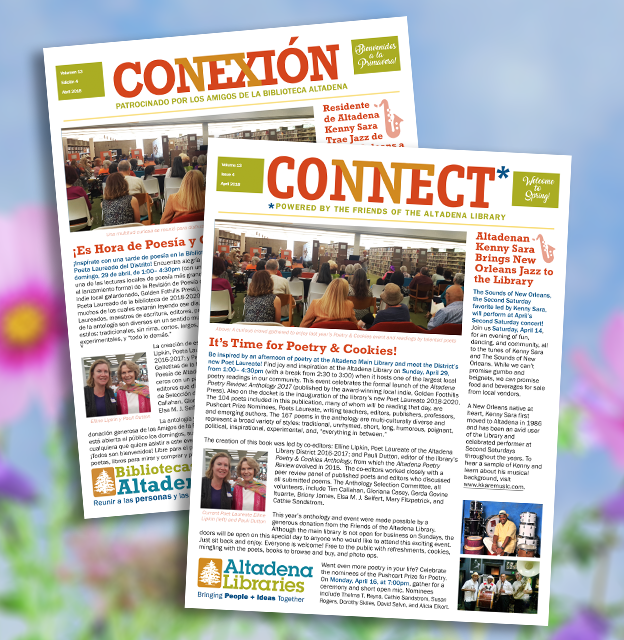 Altadena Libraries' monthly CONNECT newsletter should be your go-to source for information about programs and events at the hottest spot in town – the Altadena Library District! With event listings for all ages and exciting features, you don't want to miss this monthly treasure. DESCARGUE EL ARCHIVO EN ESPAÑOL! 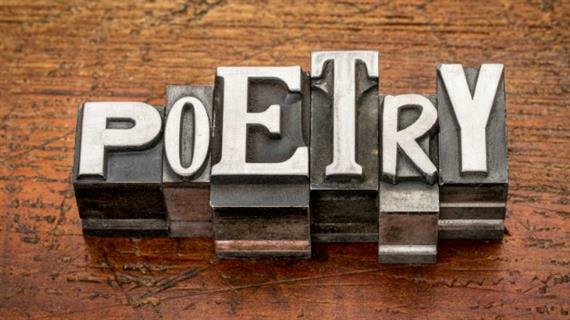 Honor the talented nominees for the Pushcart Prize for Poetry at this special open mic night, hosted by Poet Laureate Elline Lipkin. Come share your talents with our community OR enjoy as a spectator! 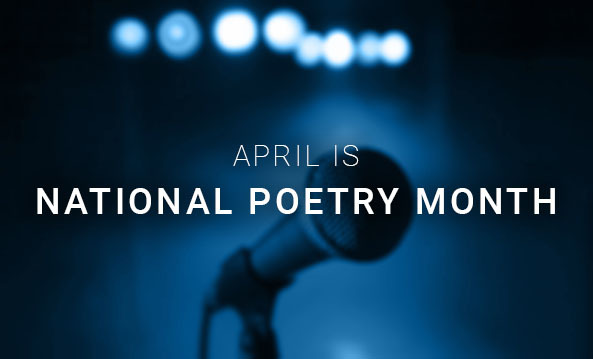 This Open Mic is sure to be extra special as we celebrate National Poetry Month. Join us for one of the largest gatherings of poets in our community! Hear many of the poets in the brand new Altadena Poetry Review: Anthology. 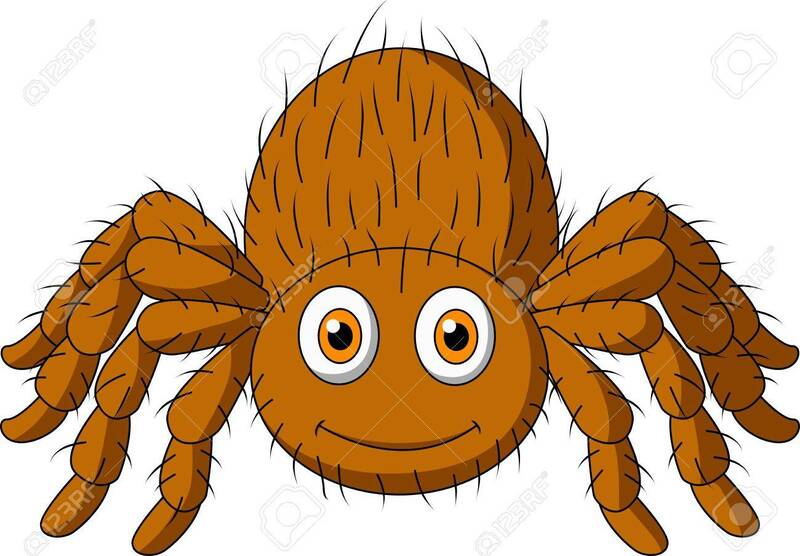 Bring Your Kids and Make a Tarantula Friend! Join us for a tarantula meet-and-greet! Children's book author and Eaton Canyon docent Diane Lang will bring her pet tarantula for you to meet, learn about, and maybe even shake hands with! This program is for families with preschool and elementary aged children. 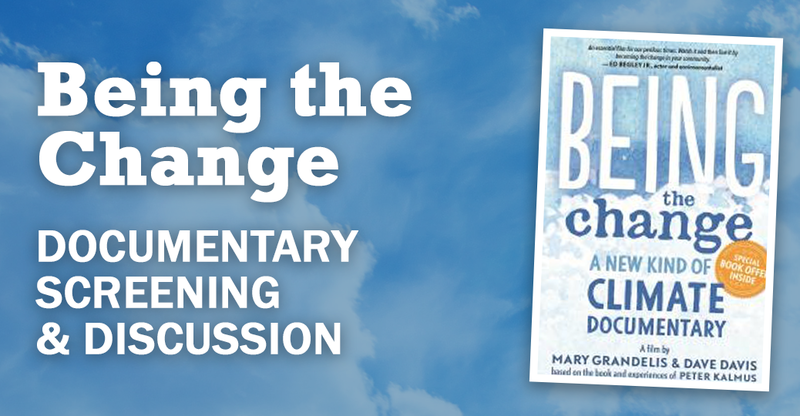 Join us for a presentation of a one-hour documentary about scientist Peter Kalmus and his gamechanging book "Being the Change: Live Well and Spark a Climate Revolution." Kalmus will lead a discussion immediately following the screening. Teens, Explore Nature with the Teen Librarian! 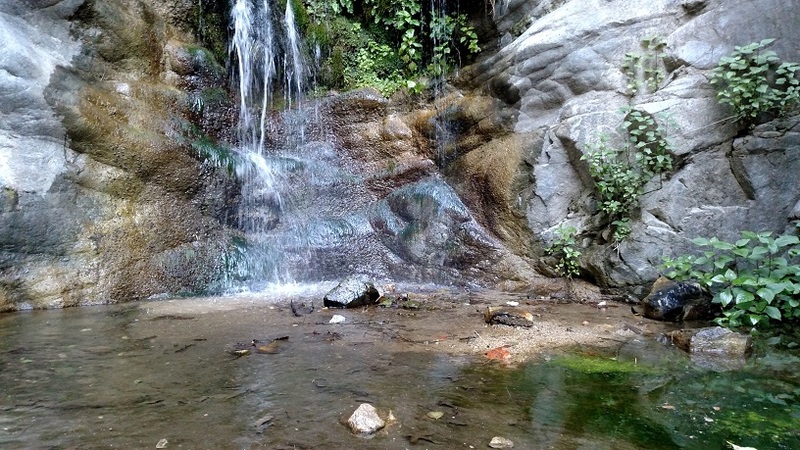 The beautiful 1.2-mile hike in Millard Canyon leads to a waterfall, and we are determined to find it! Register your teen today for this nature hike. Click here to register/submit the required waiver! CLICK HERE to review our full online event calendar. 11:00am - CHILDREN Hora de Cuentos! 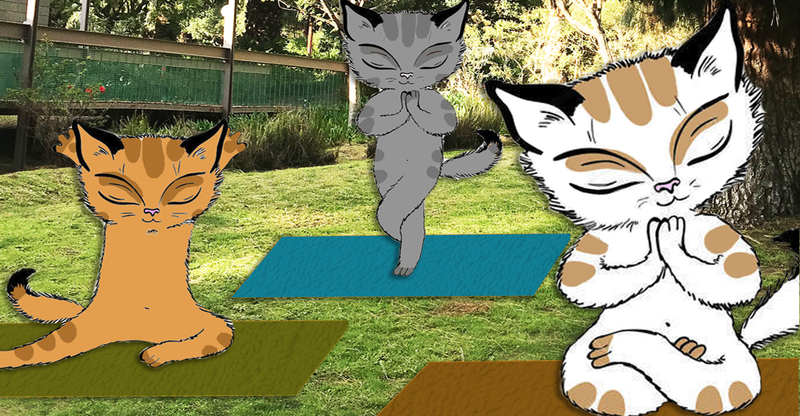 Learn more about our Children's program. Check out what is happening for Teens. Stay up to date with the latest at the Library. Copyright © 2017 Altadena Library District.